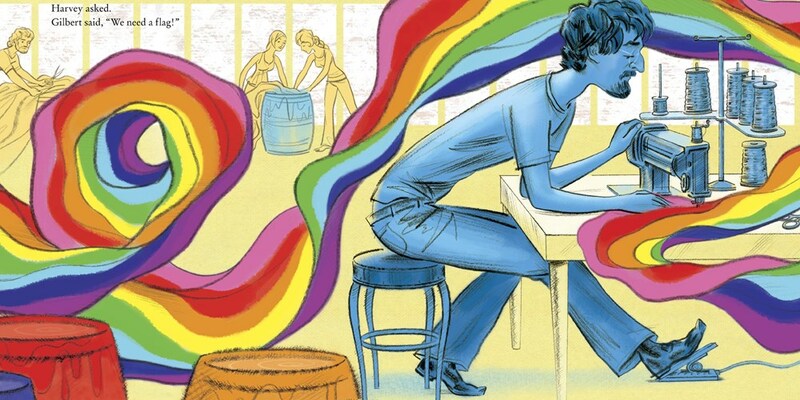 The new picture book “Pride: The Story of Harvey Milk and the Rainbow Flag, written by Rob Sanders and illustrated by Steven Salerno, teaches kids about the famed social activist Harvey Milk and the iconic gay-rights symbol created by Gilbert Baker. Newsweek has an interview with Sanders and a video about Gilbert’s Rainbow Flag . Read Article.